During a conference call today concerning the News Corp. fiscal fourth quarter earnings report, it was reported that the news giant lost $254 million on the sale of MySpace to Specific Media on June 29. This loss pushed net income for the company down by 22 percent. Murdoch purchased MySpace in 2005 for $580 million, but watched the investment rapidly lose value as MySpace members defected to Facebook in massive numbers. Management at MySpace attempted to revitalize the image of the social network in 2010, but traffic continued to plummet through early 2011. News Corp. put the social network up for sale in early 2011, but struggled to find a buyer for the minimum price of $100 million. Amazingly, News Corp.s still valued MySpace at being worth $300 million during the sale process, even though unique visitors have plummeted by more than half since 2008 according to comScore. News Corp. finally found a buyer in the form of Justin Timberlake, possibly channeling his inner Sean Parker, and Specific Media and sold the beleaguered social network for $35 million. 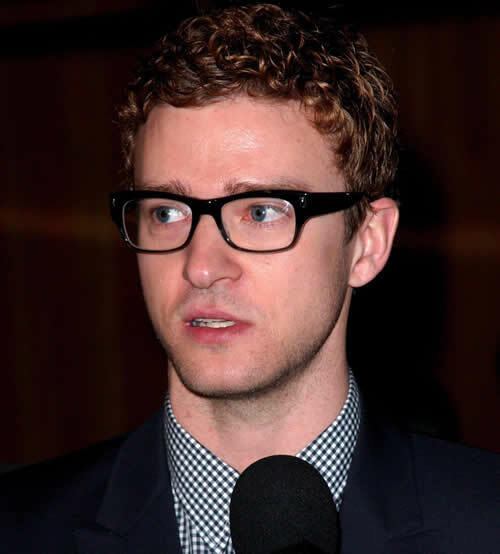 Timberlake’s vision for MySpace specifically focuses on showing artists the value of the site. During the height of MySpace’s reign in the social space, the site was very popular among artists in the music industry. After the purchase was announced in June, CEO Mike Jones issued a statement that he would be moving on. The transition timeline for Jones comes to a close at the end of August 2011. Specific Media also plans to make significant restructuring within the company and reduce the amount of people at MySpace. The company already cut nearly 50 percent of the workforce in early 2011 which resulted in layoffs of about 500 employees. Specific Media hasn’t disclosed specific financial numbers on the current condition of MySpace, but did mention that the site is profitable. 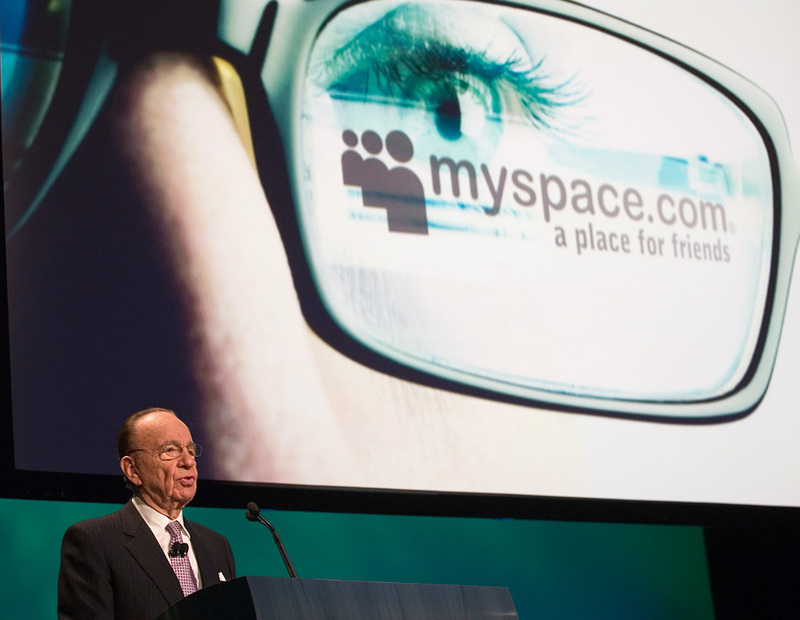 The company is planning a news conference later this summer to detail changes to MySpace.